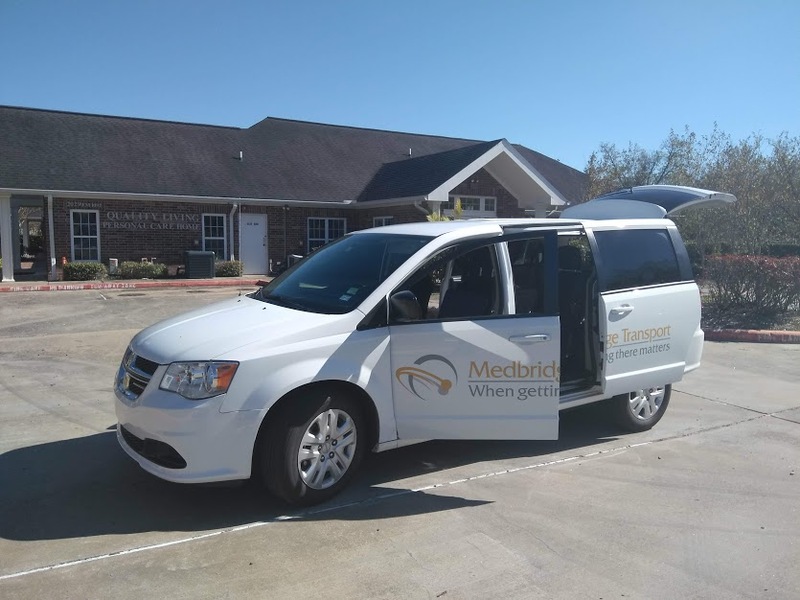 Since 2017, Medbridge Transport has been the preferred senior transportation company in and around Houston, TX. Our business is BBB-accredited, and our customer testimonials say so much about our team and the senior transport services we provide. 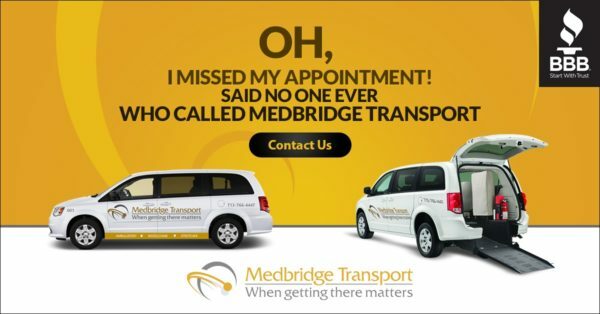 Senior Citizens and Their Families Love Medbridge Transport! 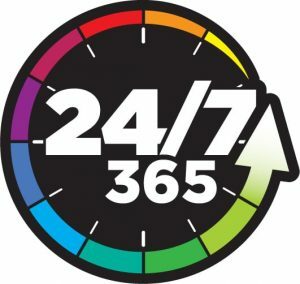 "Excellent always on time very nice driver David this Company is the best out there can't go wrong." - Katherine K.
"Good service, polite and timely. Vehicle very clean and customer friendly driver." - Vernon P."
Absolutely the best. The care and attention he gives to my Mother is exceptional." - Bunny N.
Experience the Medbridge Transport difference for yourself! Use coupon code “SENIOR18” and enjoy a 15% discount on your first ride! This coupon code is exclusively available for use by senior citizens booking their first ride. Restrictions may apply, please ask for details. What is Included in Rides for Senior Citizens? Our assisted transportation services for seniors includes hand-to-hand transport to and from anywhere within a 30 miles radius our Houston headquarters. That includes everything from personal errands to doctors’ appointments, hospital discharges, and more. As always, if you need something, just ask! If you have a unique transportation need that we are able to meet, we will do everything in our ability to satisfy. ...and more! If you have somewhere to go, we can get you there. Call us today at 713-766-4447 to learn more or click HERE to begin the booking process. After Hours Senior Transportation is Also Available! 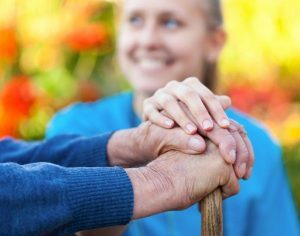 We understand that senior citizens are on a fixed income and every penny counts, but that should never mean that you sacrifice the quality of care you receive. Medbridge Transport is the most affordable alternative to ambulance services, and we are proud to say that we offer unrivaled support and compassion to our passengers. Whether you are an ambulatory senior or wheelchair bound, we assure you that you have come to the right place for all of your transportation needs. Book your ride today.